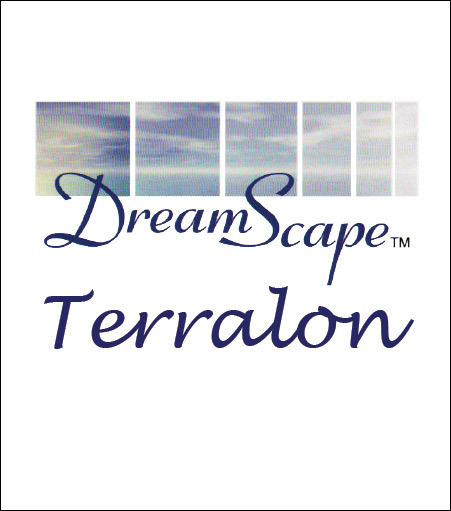 DreamScape™ is proud to introduce Terralon, a PVC-free printable wallcovering for regular solvent, eco solvent and UV curable inks. Terralon is a PVC free product made with a polyester/natural fiber technology containing over 31% recycled materials. Terralon combines Type 2 durability and a Class "A" fire rating in a new highly breathable, recyclable wallcovering. The highly breathable surface (66 perms) increases resistance to mold and mildew in high humidity environments.